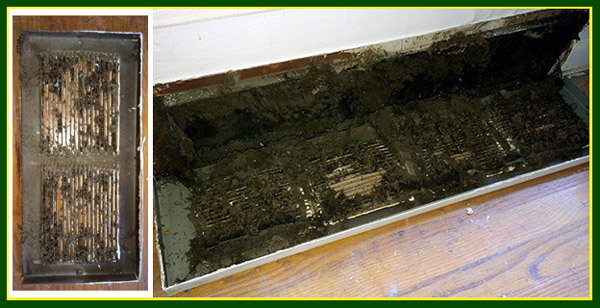 Have you found evidence of mold, vermin or large amounts of dust in your vents and ducts? It could be time to have them inspected and cleaned as part of a larger program to improve the air quality and efficiency of your home. Cleaning your homes ducts can have positive health benefits and also increase the life, efficiency and maintenance costs of your heating and cooling system. In many cases, dust and light debris in a ventilation system is relatively harmless and a low priority overall. It is more important however when someone in your home is suffering from health problems that are aggravated by poor air quality such as asthma or allergies. Overly dirty ducts, especially in the case when mold is found, are often a symptom of a larger more serious problem in the home's overall environmental envelope. 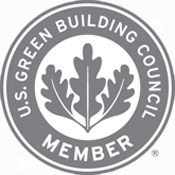 Ms. Green Construction specializes in diagnosing and remedying any larger issues that are affecting quality and efficiency of your home and living environment. 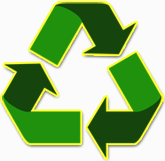 Contact us today if you have concerns about air quality, duct cleaning and how to improve your family's environment.